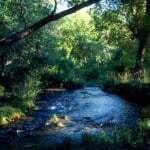 We hope you will enjoy earth’s many wonders and form a deep bond with this beautiful planet. 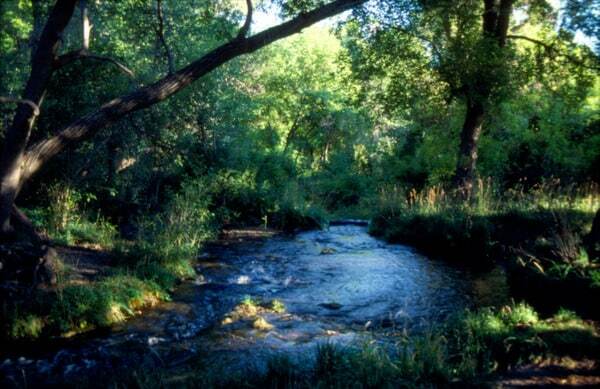 May you recognize the hidden wholeness in nature and come to cherish the earth. 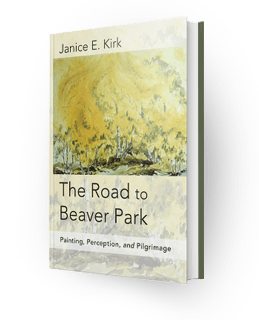 Here you can find paintings mentioned in my book, The Road to Beaver Park. 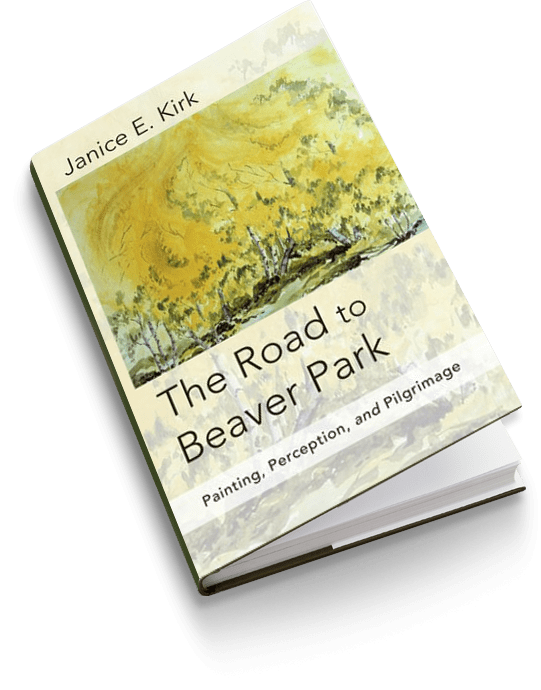 From the Pacific Coast, across the Great Basin, through the Mesa and Canyon Country, into the Rocky Mountains, the Colorado Plateau, and low deserts, including Death Valley and the Sonoran Desert, it was a feast to the eye, a journey of the heart. 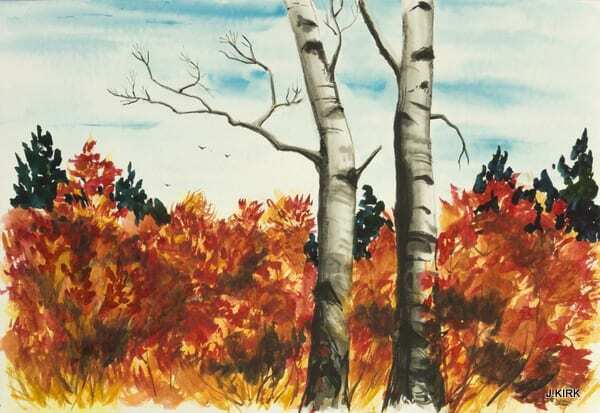 A best seller since 1970, this book has sold over 100,000 copies. 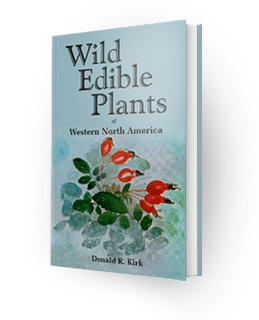 It lists the great bulk of the edible plants found west of the Great Plains and in southwestern Canada and northwestern Mexico . 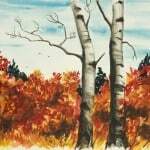 . .
Is Earth Stewardship biblical? Yes. 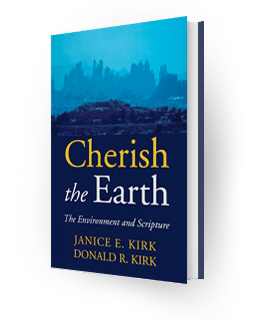 For anyone wanting to understand what the Bible has to say about earth stewardship, here is one of the most complete discussions of environmental scriptures in print and comes with a scriptural index . 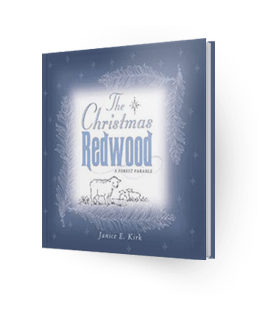 . .
An Advent tale of waiting and watching…A redwood seed, planted by wind on the very night Jesus was born, becomes the most steadfast of all trees on earth . . .